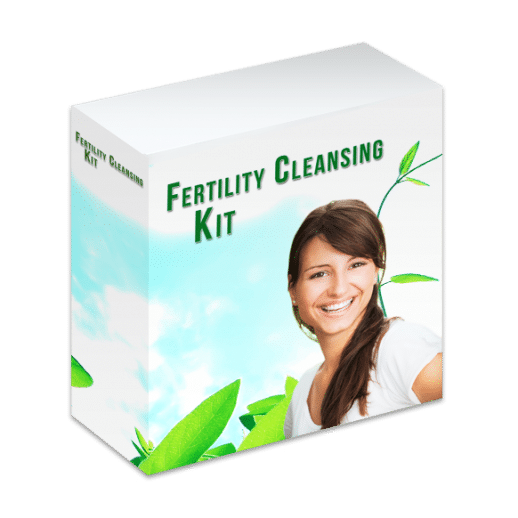 Kidney Cleansing Kit assists in cleansing the kidney and bladder, disinfect the urinary tracts, improves kidney functions and relieve the symptoms of kidney stones. 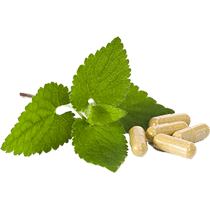 The kidney cleansing kit contains kidney cleanse capsules and kidney/bladder detox tea and a product manual with instructions on how to do the cleanse. Kidney Cleansing Kit assists in cleansing the kidney and bladder, disinfect the urinary tracts, improves kidney functions and relieve the symptoms of kidney stones. The kidney cleansing kit contains kidney cleanse capsules and kidney/bladder detox tea and a product manual with instructions on how to do the cleanse.